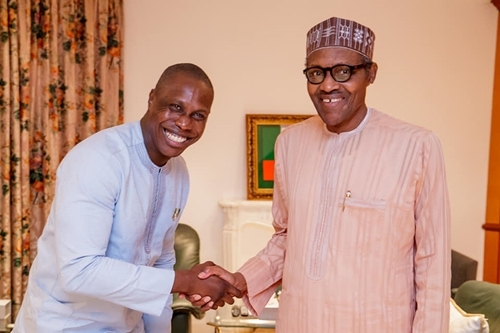 Olujonwo, the son of former president Olusegun Obasanjo, has emerged the new national president of Buhari Youth Organization (BYO). In a letter addressed to Festus Keyamo, Olujonwo called on Nigerian youths to support President Buhari. He said the Buhari government is serious about the country's development and called on all Nigerians to support him.